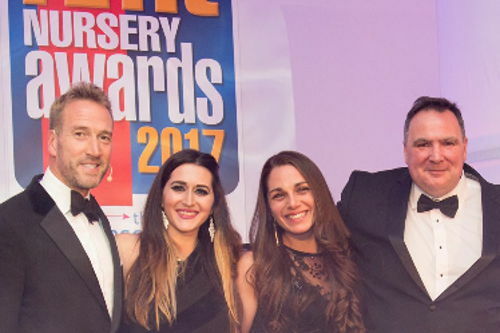 The judges chose Happy Days Nursery because their wide open space that is filled with engaging resources enables a child to become independent, they even wash their own dishes! Happy Days’ practitioners empower the children by promoting inclusivity, understanding individual interests and overcoming any disabilities. 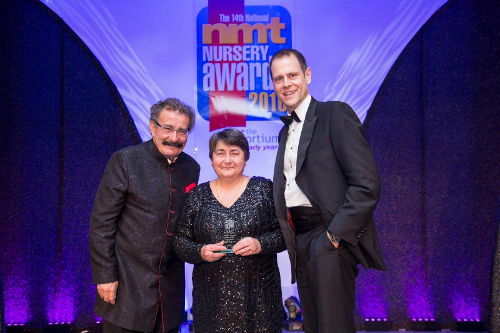 Happy Days won the Nursery Management Today (NMT) Nursery Outdoor Learning Environment Award 2016. 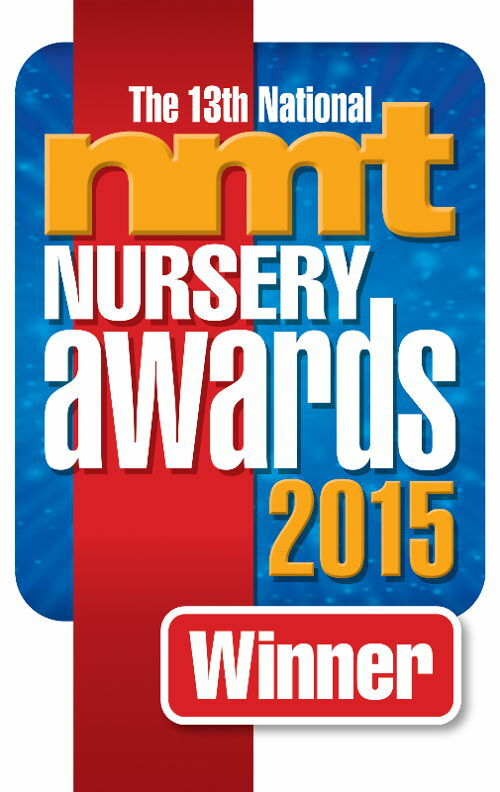 Happy Days won the Nursery Management Today (NMT) Green Nursery Award 2015. 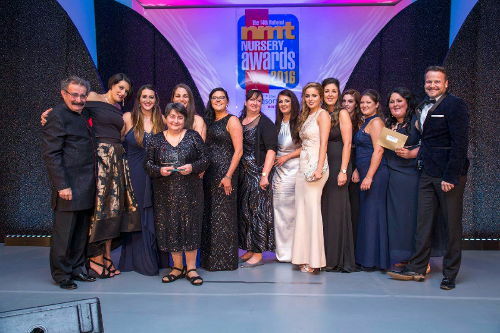 Stephanie Veitch, Hardengreen Nursery Manager and Operations Director, won the Nursery Management Today (NMT) Nursery Personality of the Year Award 2015.